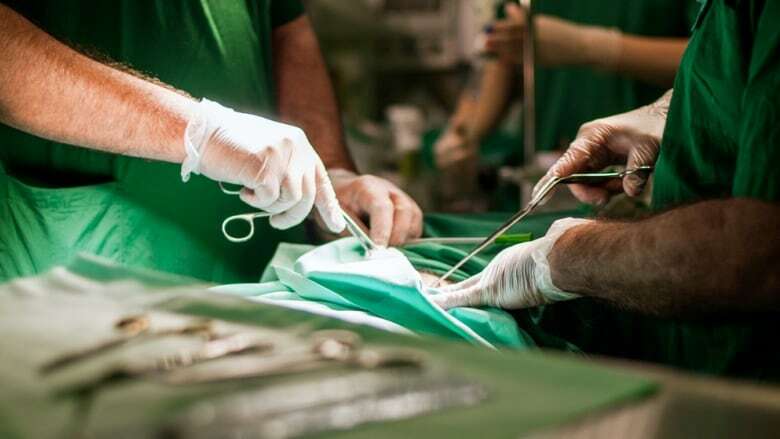 A record number of families consented to donate their loved ones' organs in Ontario last year, leading to a record number of organ transplants, according to figures released Tuesday by the Trillium Gift of Life Network. 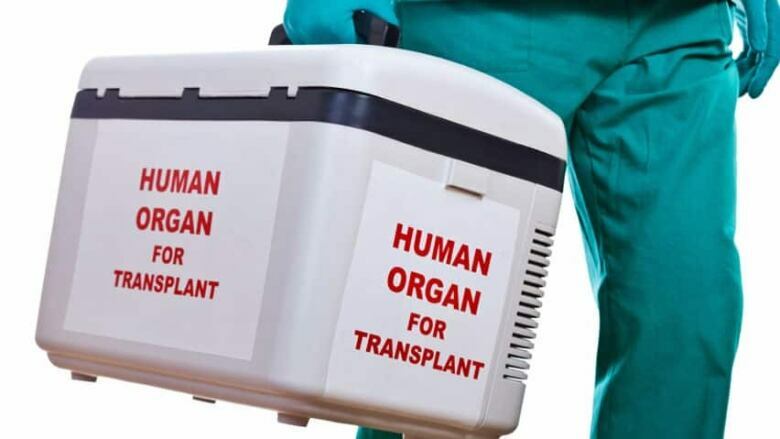 The provincial agency that co-ordinates organ and tissue donations attributes the increases partly to the work of Ontario's hospitals in referring all potential donation cases to the agency, and partly to growing numbers of people registering online as would-be organ donors. Trillium Gift of Life Network reports that 1,302 people received organ transplants in 2016. The transplants came from 351 deceased donors — a 30 per cent increase over the previous year — and from 256 living donors. A 40 per cent increase in families consenting to donate the organs of a loved one who died. Nearly 285,000 people registered their consent to donate their organs in the event of their death, the most in an year. 2,400 people donated tissue such as eyes, bone, skin and heart valves. Currently, 3.7 million Ontarians have formally registered as organ donors, about 30 per cent of the eligible population. You can register online at www.BeADonor.ca, the provincial site administered by the Trillium Gift of Life Network. A national report from Canadian Blood Services puts Ontario as having among the highest organ transplant rates in the country. Some 1,500 people are on the waiting list for an organ transplant in Ontario.